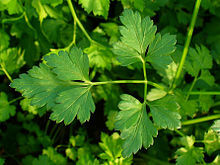 It has been a while since I posted anything about herbs, but recently a friend was having difficulties with migraines. This isn’t the first time migraines have been a problem for friends and family. I had posted on Facebook that she may want to try feverfew. Several others chimed in that she should also try it. Apparently at least a few people are using medicinal herbs. If you think about is there are so many side effects with today’s pharmaceuticals that the side effects are sometimes worse than the original condition. After 16 years in pharmaceuticals I can tell you the ones listed are only the main groupings. There is a whole list of side effects that don’t make the package because they were not the majority of people. I watched a commercial the other night that half the ad was side effects. I am also interested to see here in the USA that most sources online say that herbs are not proven effective. Yet in the European markets and Asian markets herbs are the 1st choice with pharmaceuticals as a 2nd. Why? 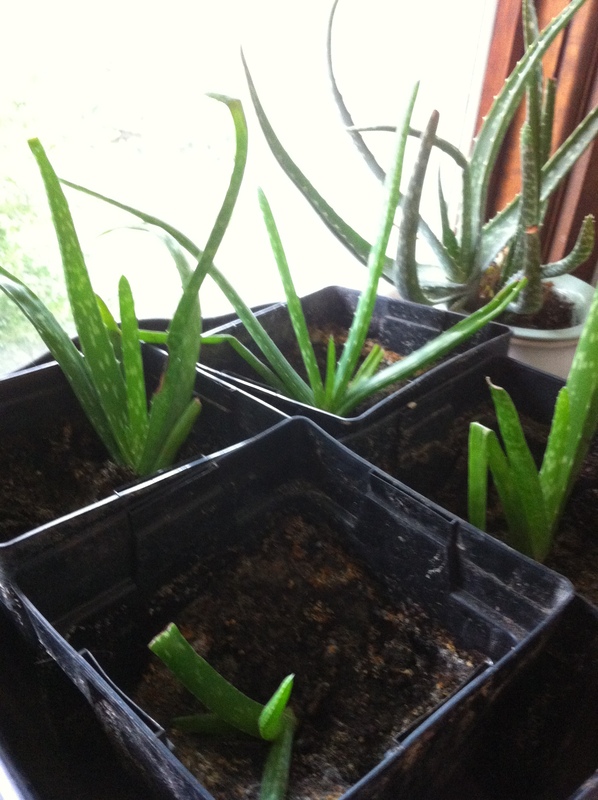 Because you cannot paten a plant, you can grow it yourself, and no money can be made from it. Thus big companies who seem to control everything here, don’t like medicines you can grow yourself without having to spend money and taxes with them. Back to feverfew. Feverfew is a perennial herb that grows in full sun. This is something that can be grown here in Indiana with ease, as we currently grow it. 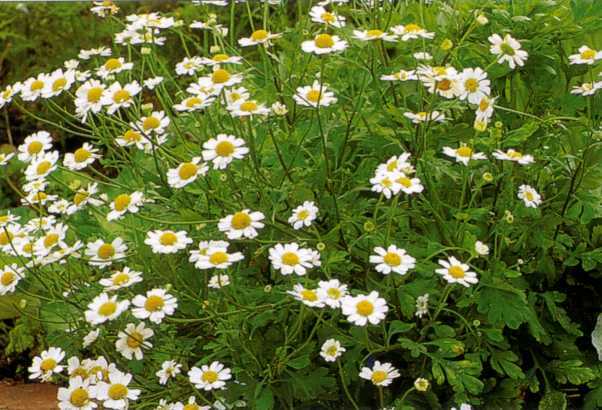 It somewhat resembles chamomile in the flowers, but the leaves have a distinctive different shape. Feverfew has been used as an herbal treatment to reduce fever, irregular menstrual cycles, psoriasis, allergies, asthma, tinnitus (ringing in the ears), dizziness, nausea, vomiting, headaches, arthritis, and digestive problems. Some of the active compounds in feverfew have been proven in laboratory studies to kill cancer cells. With all the uses, it seems to have its best effects on treating migraines. Many people who suffer migraines on a regular basis have stated that by adding feverfew to their daily activities has reduced or eliminated the migraines. It has also been used for people having difficulty getting pregnant or fathering a child. 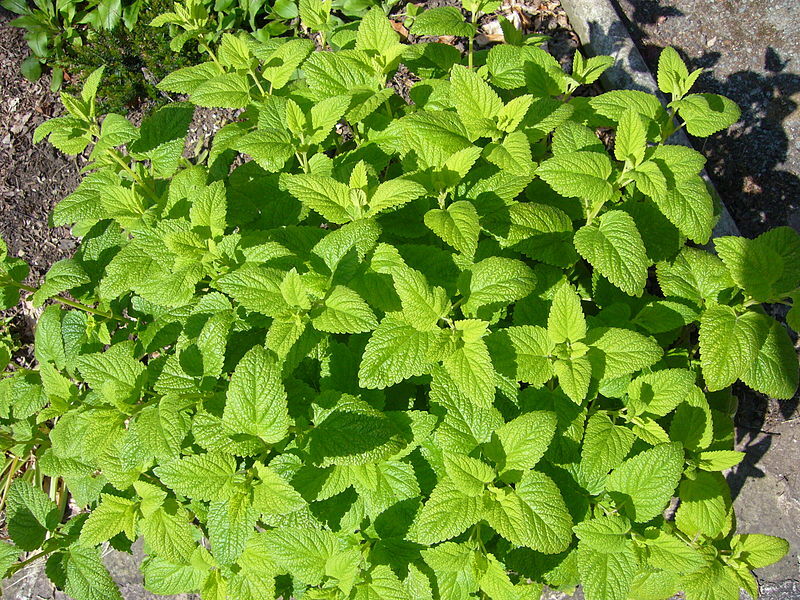 It has also been used for “tired blood” (anemia), cancer, common cold, earache, liver disease, prevention of miscarriage, muscular tension, bone disorders, swollen feet, diarrhea, upset stomach and intestinal gas. 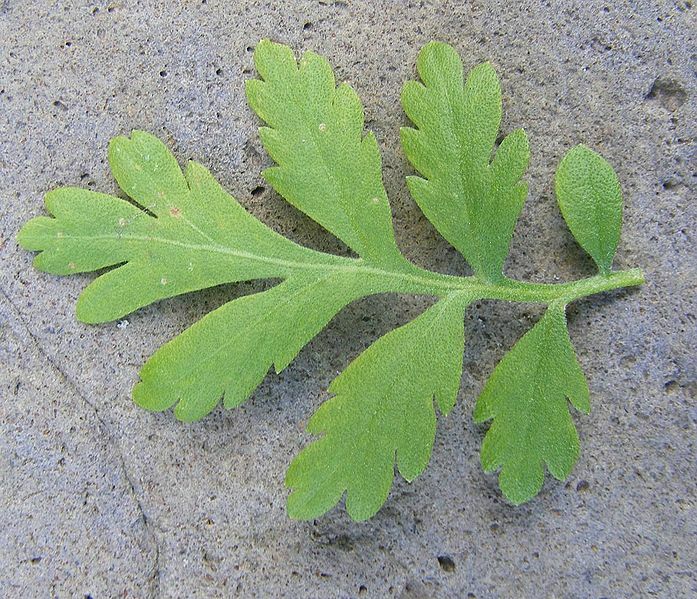 Feverfew is sometimes applied directly to the gums for toothaches or to the skin to kill germs. 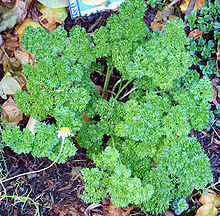 There are several different was to prepare the feverfew. 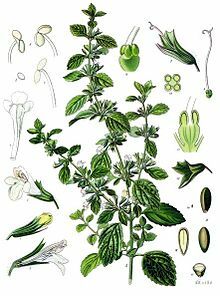 It is somewhat a stimulant and is used for hysterical complaints, nervousness and lowness of spirits, and is a general tonic. A cold infusion is made from 1 OZ. 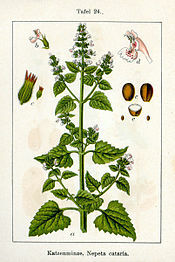 of the herb to a pint of boiling water, allowed to cool, and taken frequently in doses of half a teacupful. A mixture with sugar or honey is said to be good for coughs, wheezing and difficult breathing. 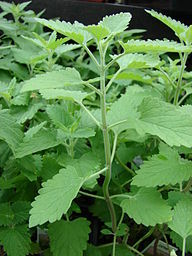 The herb, crushed and heated, heated with oil and spirits has been used as a warm external application for wind and colic. 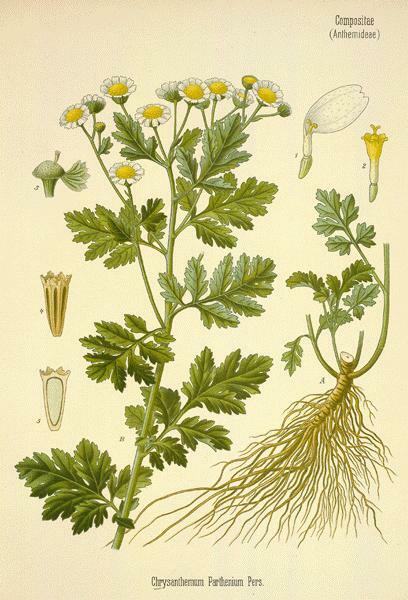 A tincture made from Feverfew and applied locally immediately relieves the pain and swelling caused by bites of insects. Disclaimer: I am not a doctor, herbalist, or licensed to practice either. I am sharing information that I have researched, and used at my own home, and conveying the knowledge I have used and researched. Please consult a doctor or medical provider, before using or relying on any information provided. Please do your own research on any subject. If you missed some my other Herb Blurbs there are some links below.